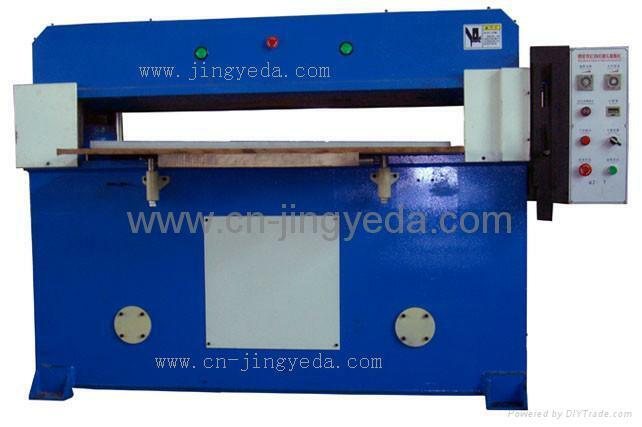 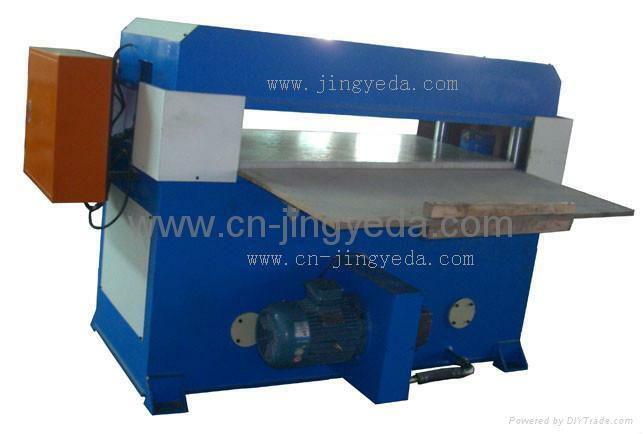 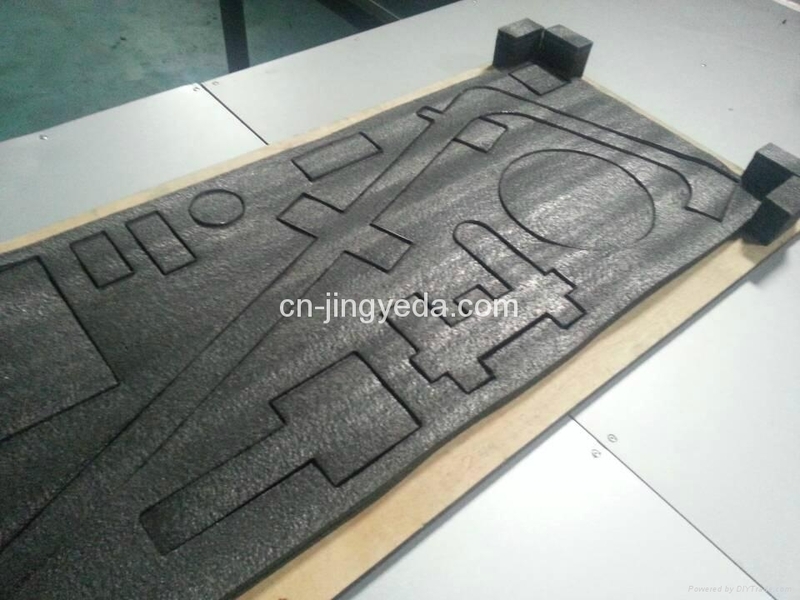 EPE Punching Machine is also called Vertical Punch Machine and 4 - pillar Punch Machine. 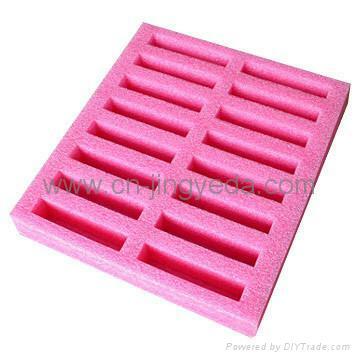 It is to die-cut thick EPE blocks. 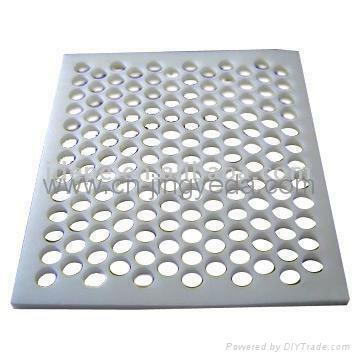 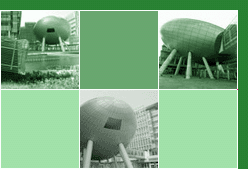 Diecut EPE sheet is also widely used to replace PE fruit net.